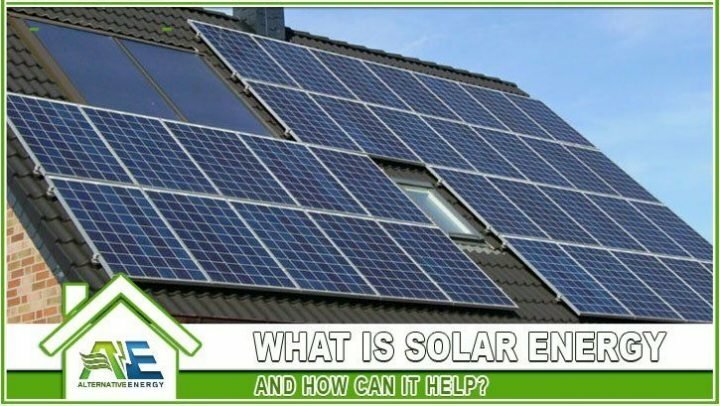 “Solar Contractors Phoenix” is a phrase most often searched for by homeowners or business owners who are looking for solar companies or solar services in the city of Phoenix, Arizona. 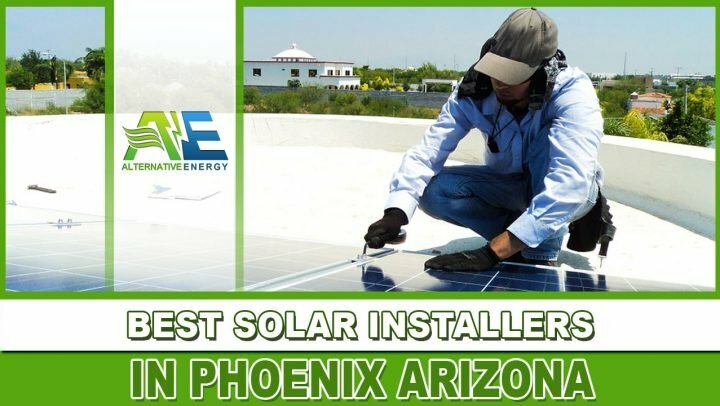 Alternative Energy, LLC is a residential solar contractor and commercial solar contractors offering solar panel installations, solar panel inspections and more to the entire Phoenix Metropolitan area. 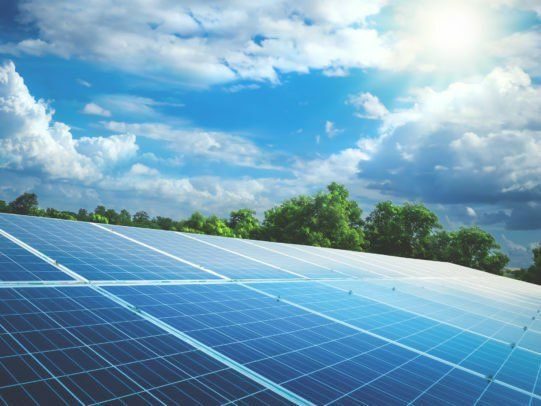 We offer residential solar panel installations and commercial solar panel installations in all major cities of the Phoenix Valley including: Phoenix, Chandler, Gilbert, Mesa, Tempe, Scottsdale, Paradise Valley, Glendale, Cave Creek, Carefree, Glendale, Peoria and Surprise, Arizona. Alternative Energy, LLC helps homeowners and business owners find customized energy savings solutions that work! 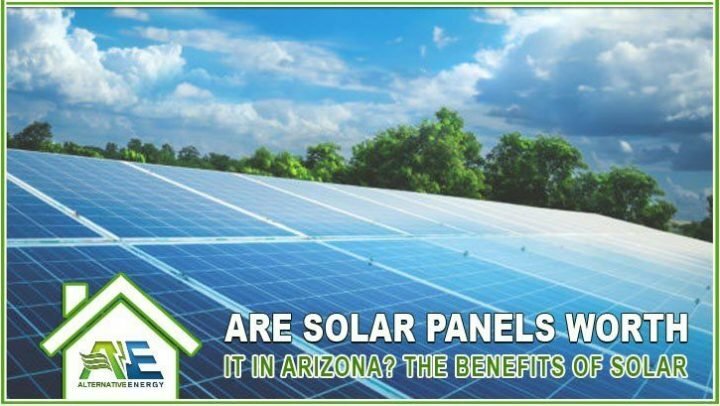 Our residential solar contractors in Phoenix can save homeowners anywhere from 25-99% on electricity with residential solar panels and other revolutionary energy products. 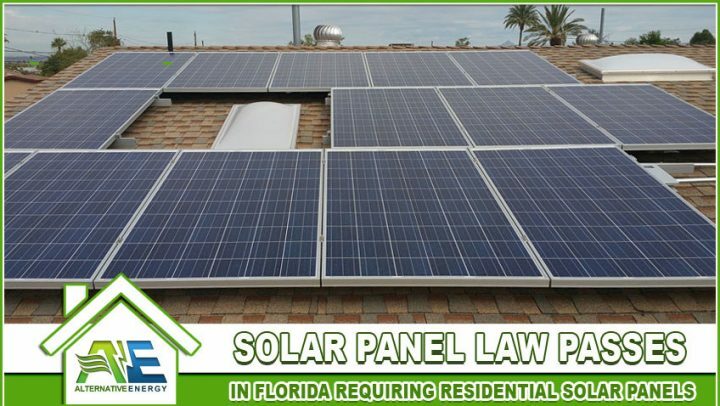 Residential Solar Panel Installation and More!! 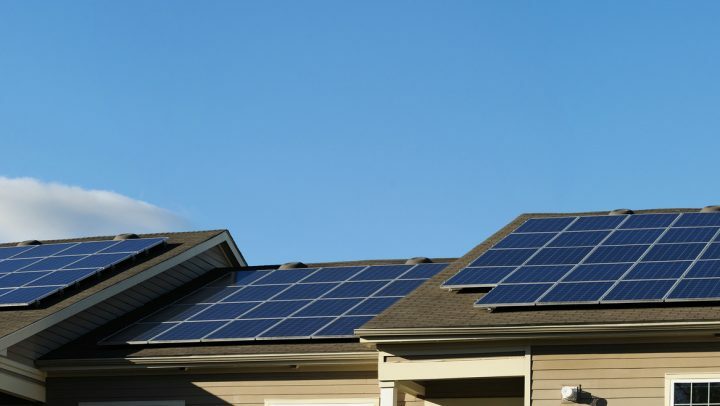 We offer residential solar panel installation in Phoenix, Arizona. Just about everyone would like to save more money on electricity costs. 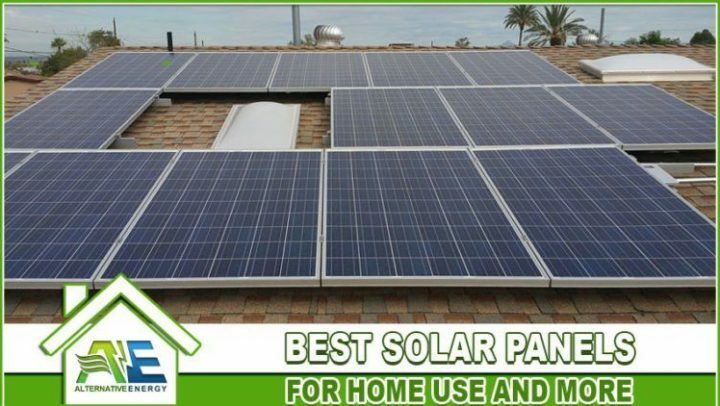 Installing residential solar panels on your roof in Arizona is on the best ways you can save. Not only that but, making other energy improvement’s also helps keep the cost down. Some homeowners choose to go with radiant barrier because it blocks the heat from entering your attic while some others may go with a load controller to keep electricity usage evenly distributed throughout the day. 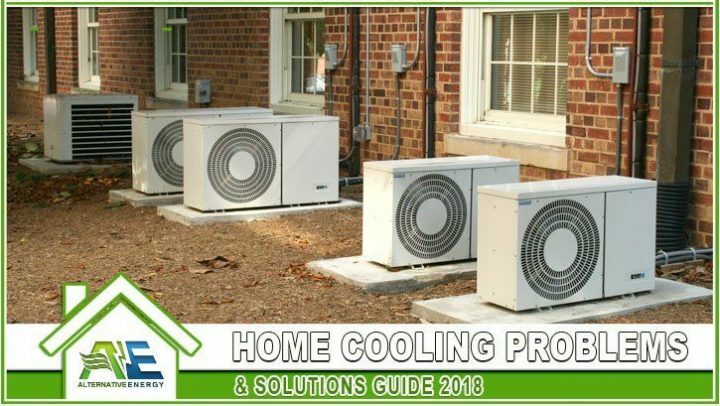 60% of homes in Arizona rely on electricity for their main source of cooling and heating. Air conditioning takes up 25% on your electricity usage alone. Phoenix homeowners use their air conditioning a lot and those electric bills aren’t cheap. 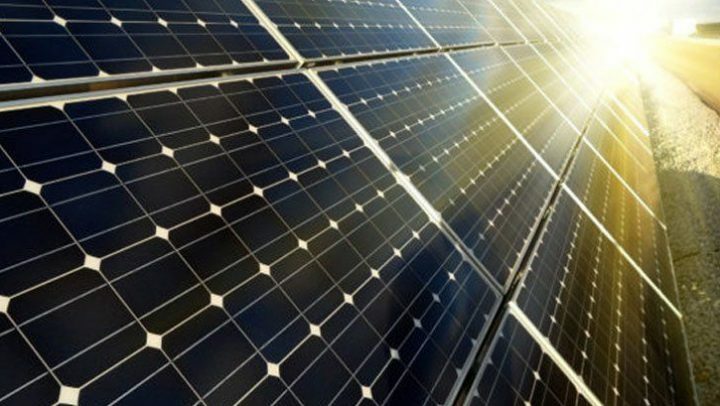 Solar will allow you to use less electricity to save you money. We noticed that even though homeowners were going solar, they still weren’t seeing as much savings as they could. We noticed that most homes in Arizona are built energy deficient, meaning they aren’t built to regulate temperatures, keep cool in, hot out, etc. That’s why we decided to offer more than just solar and offer full service energy improvements. 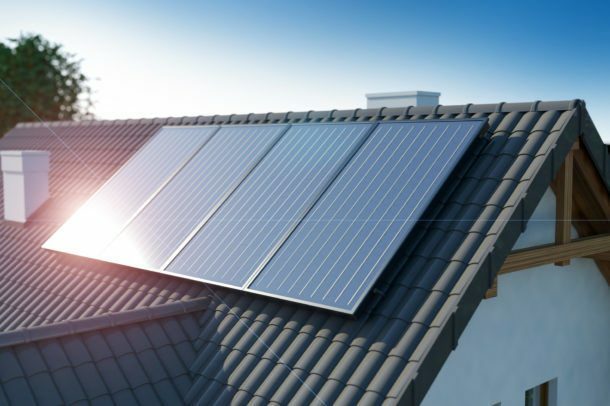 Not only can we install solar but we also can help with radiant barrier, spray foam insulation, mini split systems, tubular skylights, residential load controllers, garage air conditioning, ductless mini split systems, garage insulation, garage door insulation, duct sealing, duct wrapping, AC efficiency upgrades and more. 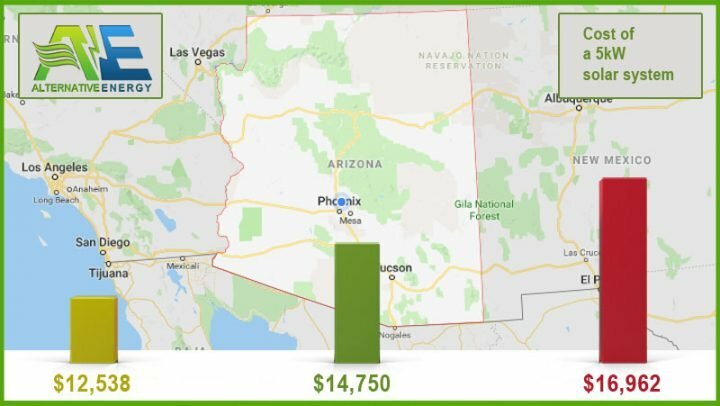 6 out of 10 houses in AZ rely on home’s electricity for their main source of heating and 25% of Arizona’s residential electric is taken over by Air Conditioning. 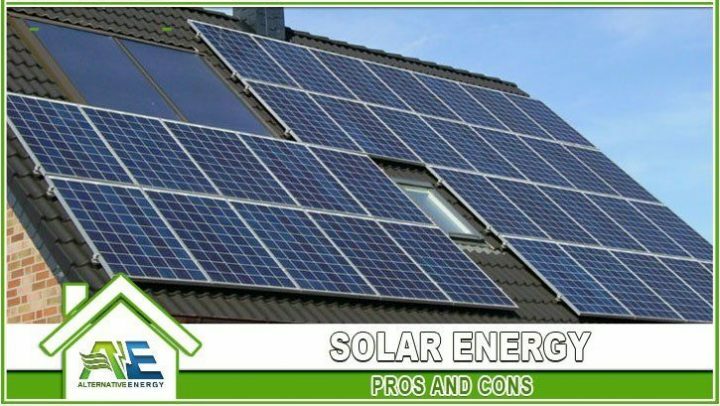 Alternative Energy, LLC Energy offers the best solar panel installation price in Arizona because we make other home improvements first. 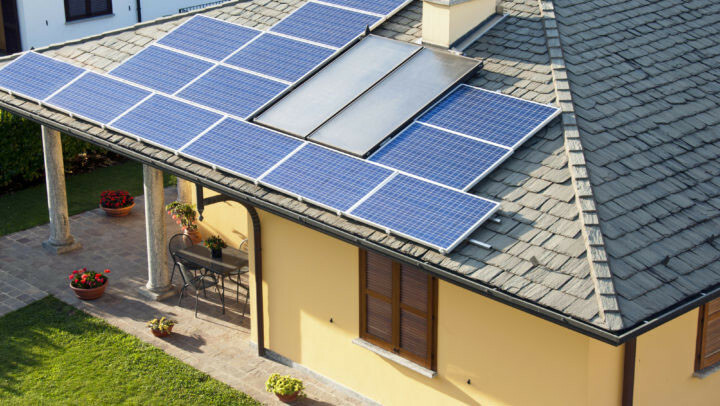 That allows you to purchase a smaller solar system which costs you less money. View Solar Tax Incentives & Rebates, Solar Financing Options and How Solar Works for more information. 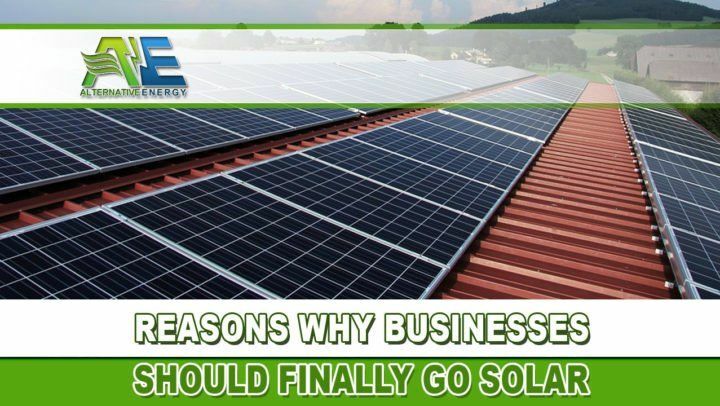 Our commercial solar contractors in Phoenix can also save business owners 25-99% on electricity with commercial solar panels and other revolutionary energy products. We offer commercial solar panel installation in Phoenix, Arizona. Commercial properties like industrial buildings, churches, government agencies, apartments, warehouses, retirement facilities need to keep costs low. 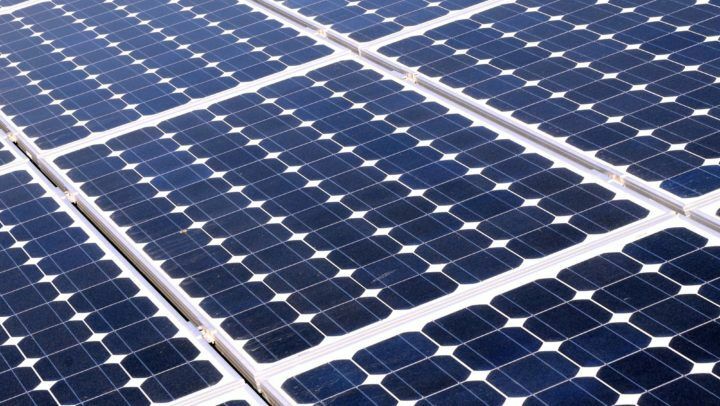 Commercial solar panel installation will lower the overall cost of cooling and heating bills. Are you power bills high to operating 24 hours a day or is hot water heating a regular for you? You can definitely save a ton of money with commercial solar. Do you have large energy spikes during hot months? If so, you should consider installing commercial solar panels. The biggest benefit of installing a commercial solar system is the Air conditioning cost savings. It costs a ton to cool down a large building and solar can help offset those costs. Not only that but your building is most likely built energy efficient and could use other energy upgrades to save even more. 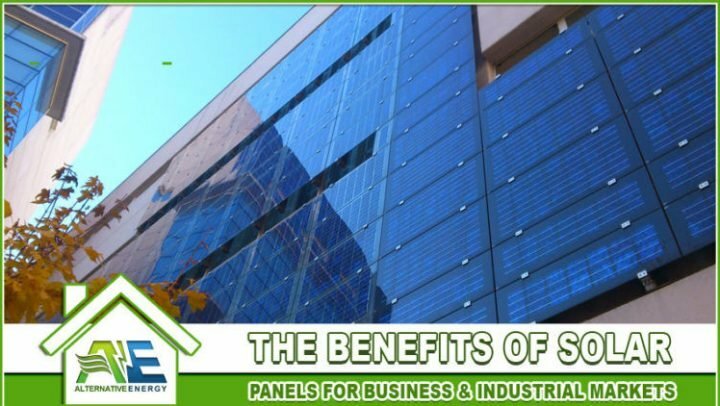 Solar panels can reduce your building’s need for peak energy usage during high-cost kilowatt hours. This means you use the most energy while the cost is low. Furthermore, with other energy upgrades you could save as much as 99% electricity and be almost completely off the grid with no money down! 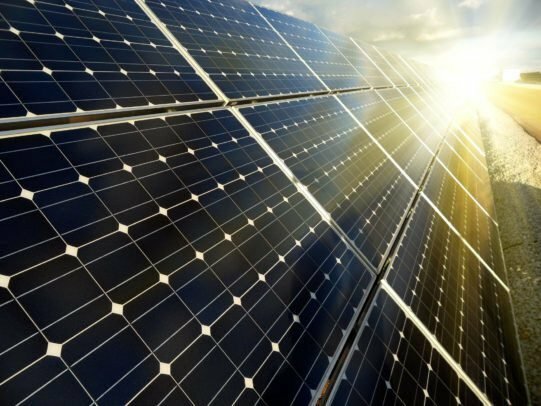 Whether you are a nursing home, shopping mall, government agency or manufacturing facility, given your property has the space to house solar panels, our commercial solar contractors can provide solar panels to operate a variety of buildings no matter when or how you conduct your operations. 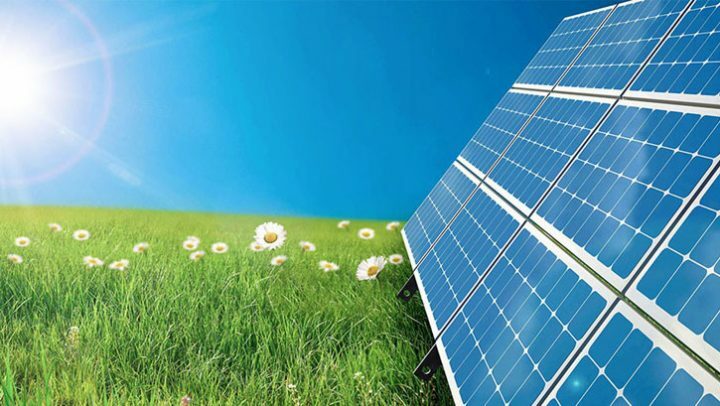 We provide commercial solar systems for all different types of commercial facilities. Don’t see your facility listed? Give us a call!! 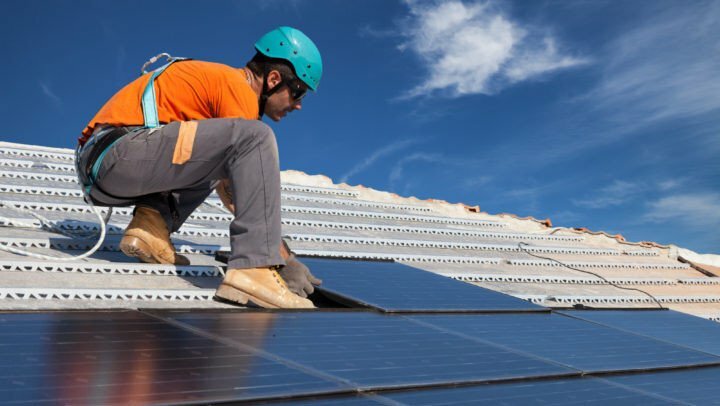 The different types of commercial roofing systems that work best for solar panel installation. 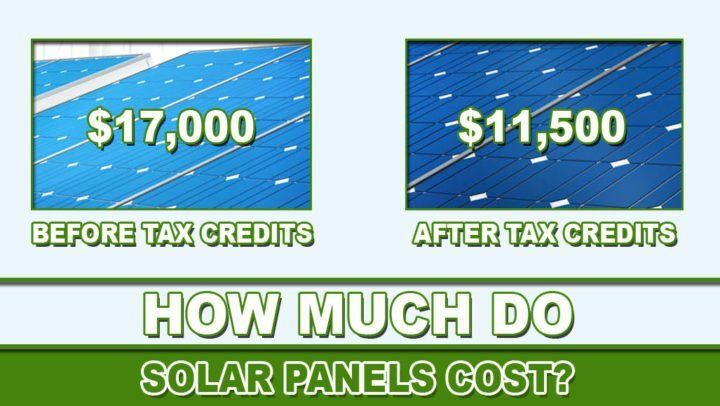 Our Solar Contractors Can Help You Save Big!! Want a free solar panel installation quote from our solar contractors? 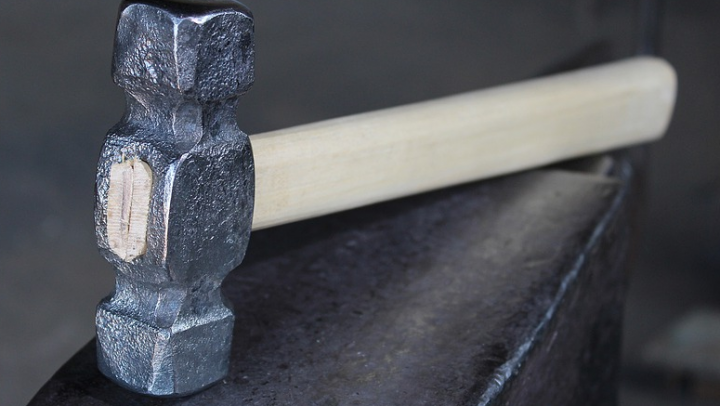 Give us a call today at (480) 744-1803 or fill our estimate form for a free quote. Furthermore, we can do a free energy audit to determine if other energy improvements would help you save even more. 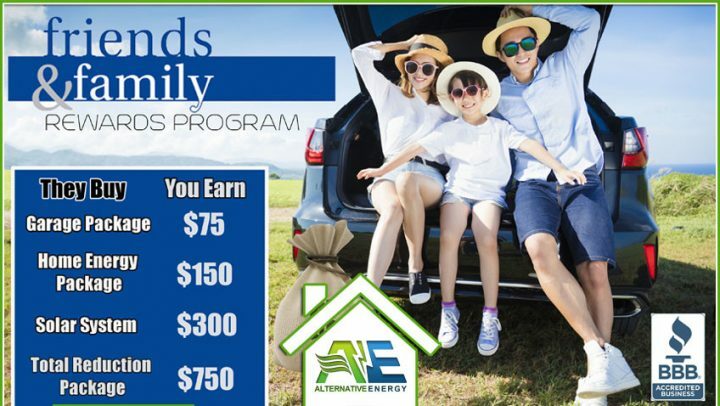 We can save most homeowners and business owners anywhere from 25-99% on electricity, NO MONEY DOWN and payments that don’t start for 60-90 days. Enjoy savings day 1 with no money out of pocket!